Jain-Schlaepfer, S.M.R., J.D. Midwood, M.H. Larsen, K. Aarestrup, G.D. King, C.D. Suski and S.J. Cooke. 2018. Relationship of baseline and maximum glucocorticoid concentrations to migration propensity – a field test with wild sub-adult brown trout (Salmo trutta). 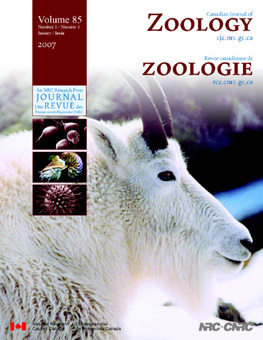 Canadian Journal of Zoology. 96:1346-1352. Gallagher, A.J., M.J. Lawrence, S.M.R. Jain-Schlaepfer, A.D.M. Wilson and S.J. Cooke. 2016. Avian predators transmit fear along the air-water interface influencing prey and their parental care. Canadian Journal of Zoology. 94: 863–870. Jain-Schlaepfer, S.M.R., G. Blouin-Demers, S.J. Cooke and G. Bulté. 2017. Do boating and basking mix? The effect of basking disturbances by motorboats on the body temperature and energy budget of the northern map turtle. Aquatic Conservation. 27: 547-558. Wilson, A.D.M., J.W. Brownscombe, B. Sullivan, S.M.R. Jain-Schlaepfer and S.J. Cooke. 2015. Does angling technique and lure type selectively target fishes based on their behavioural type? 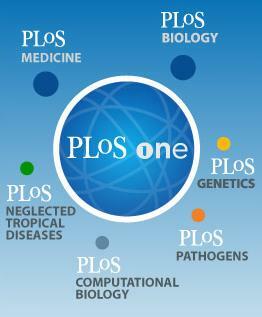 PLoS ONE. 10: e0135848.